WP GDPR Fix can really help you get compliant faster by filling in the bits that require the most amount of computation and coding work. It'll create the sections for you that will be very expensive and time consuming to re-create if you hired a team. Automatically informs your users about cookie use and gets their consent. 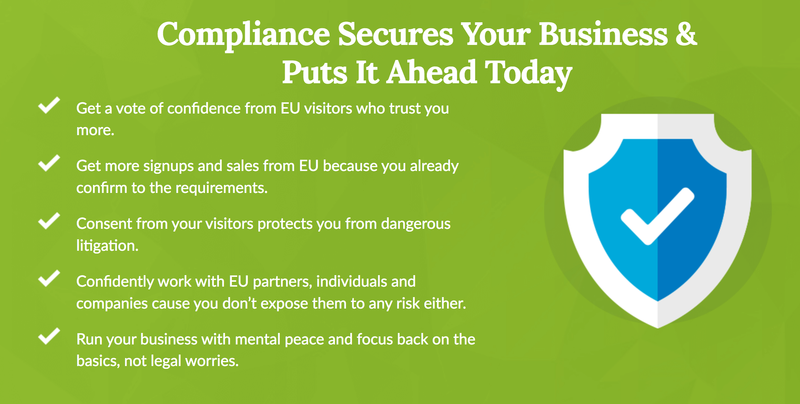 Get T&C Consent from any visitor to the site. Take people automatically to your T&C Page. 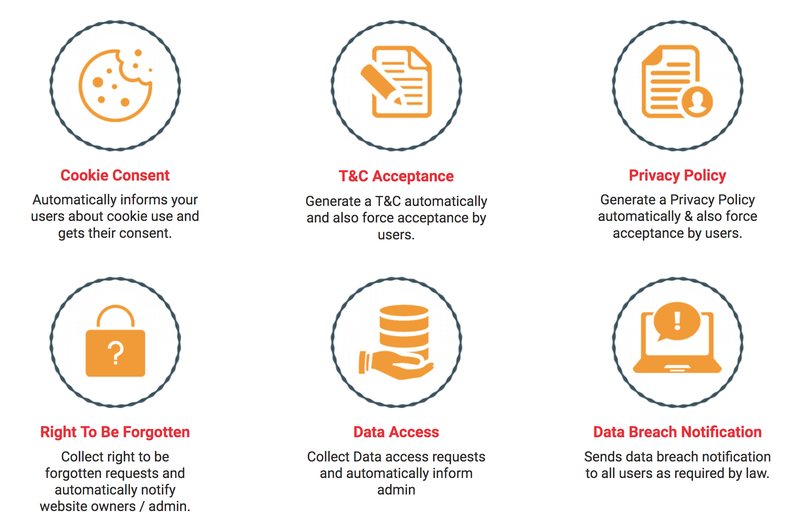 Collect right to be forgotten requests and automatically notify website owners / admin. Sends data breach notification to all users as required by law. Collect data rectification request and update owners and administrator. If you want, just refuse EU traffic and redirect it elsewhere. 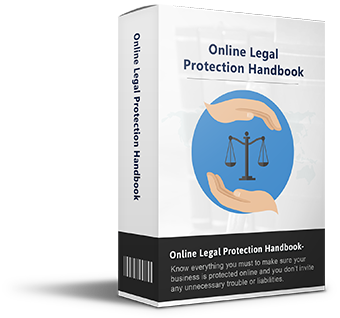 Know everything you must to make sure your business is protected online and you don’t invite any unnecessary trouble or liabilities. 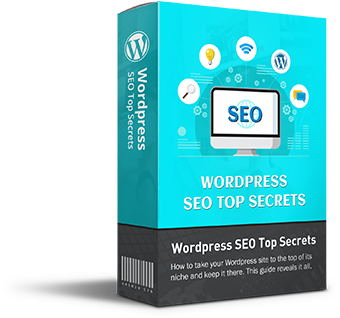 How to take your Wordpress site to the top of its niche and keep it there. This guide reveals it all. 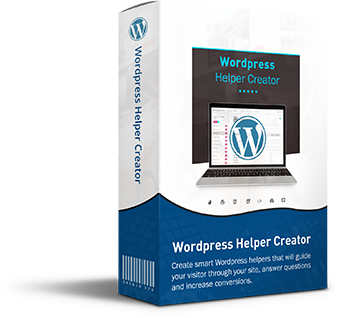 Create smart Wordpress helpers that will guide your visitor through your site, answer questions and increase conversions. 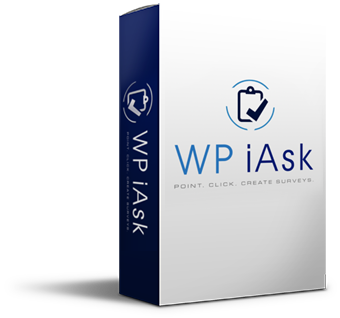 Smart survey creator will create powerful surveys for your Wordpress site and boost your customer engagement. 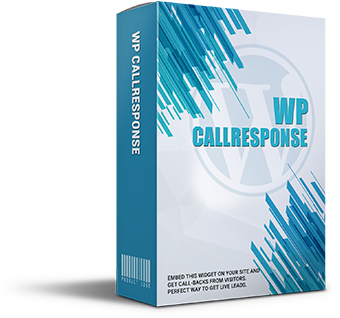 Turn your visitors into solid leads by getting them to book phone appointments and talking to them on phone using this powerful plugin. 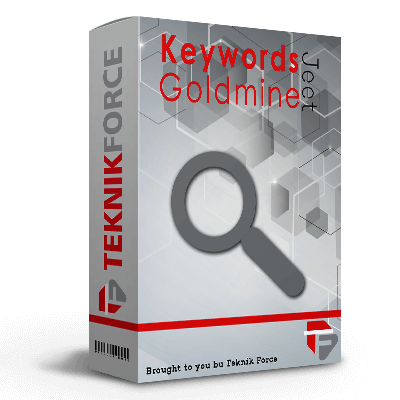 The most powerful keyword generator app will give you thousands of keywords for any niche in just a few minutes. 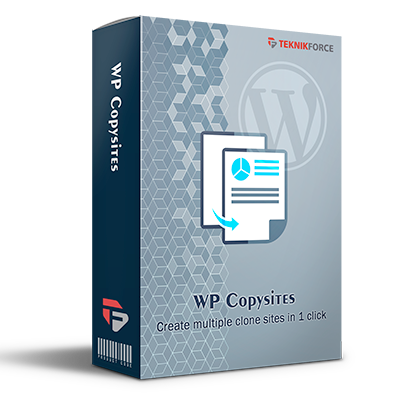 Wordpress Plugin uses a crazy psychological to make your visitor go to absolutely any site you want. Works like magic. 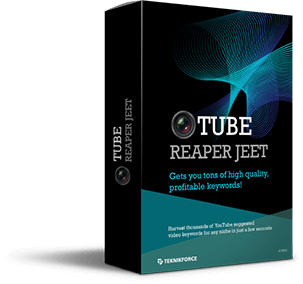 Tube Reaper Jeet gets you both broad and specific search for an unlimited resource of long tail video keywords. 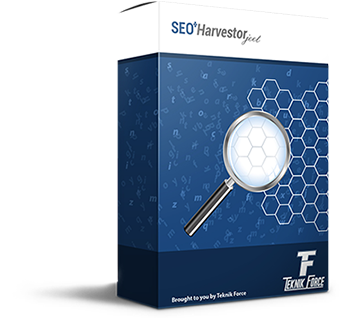 Sources thousands of video keywords in a minute. Getresponse automation. Send mails with your Getresponse account from your desktop using GR Jeet. 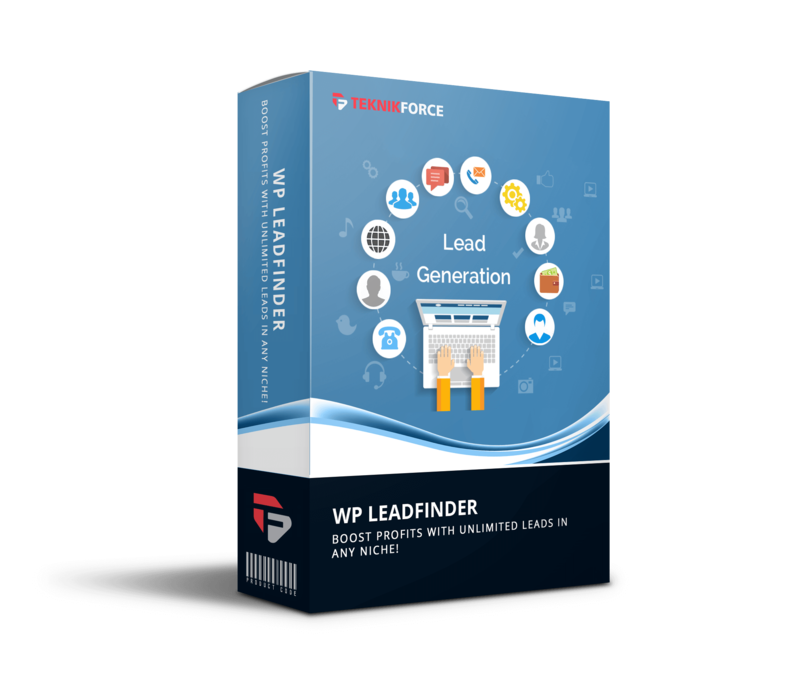 A fast, user friendly pinging application to update the content websites and search engines about the latest content on your website.It's designed to cover all major sites and blogs. Finds if there are videos on the front page of Google for any keyword and tells you which keywords don't have a video on Google page #1. 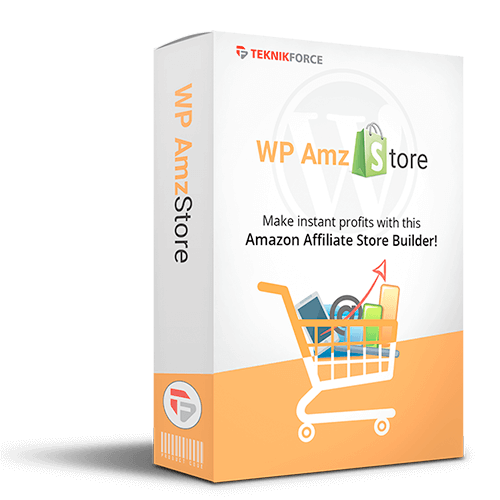 WP AmzStore is the fastest, easiest and the most efficient plugin that builds money making, profit generating Amazon Affiliate stores for you. 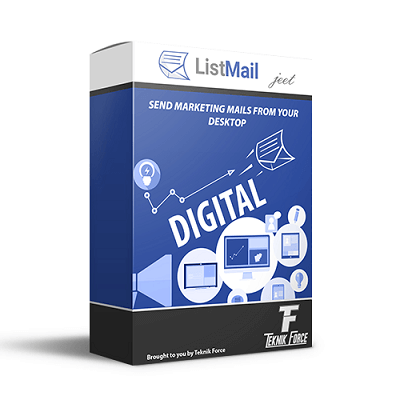 Your Clients Need This & You Can Cash In! Won’t You Help Them & Take Their Money PLEASE? This is going to be the simplest sell ever. Just tell your clients what this does and how it solves the GDPR problem and they will be happy to throw their cash at you. Charge them anything you want, and you will make a lot of profit. 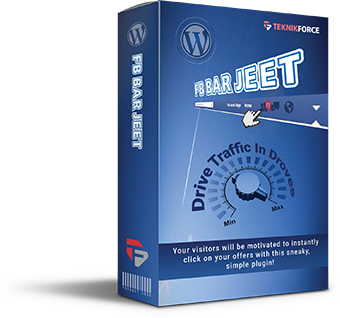 Many times over what you have paid for this plugin. Definitely, thousands of dollars if you’re a true hustler. Grab your WP GDPR Fix Developer rights at this crazy price and earn $1,000-$2,000 this week.